The Pi-Stop is now available for preorder! 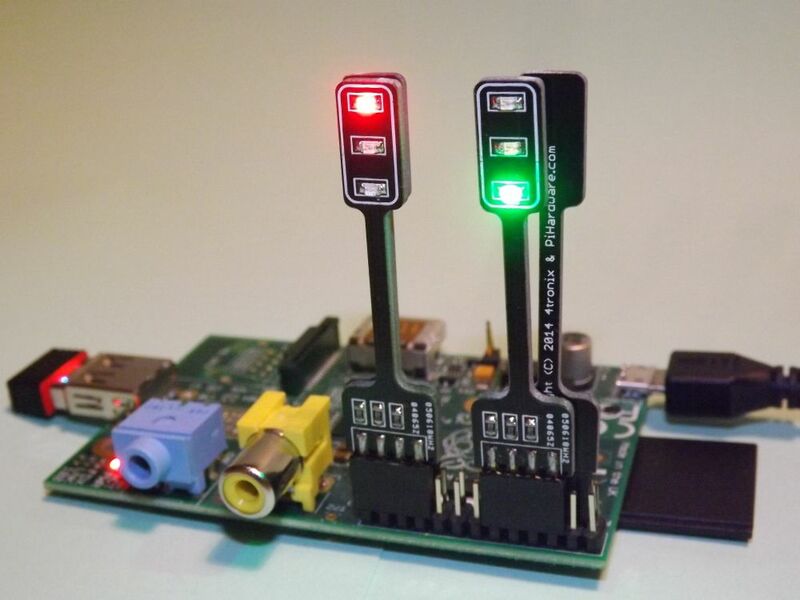 I’m pleased to announce the Pi-Stop is now available to pre-order from the 4Tronix.co.uk shop. Take a look at the product page on the 4Tronix site for more details, or on my site, or take a look at the resources available via GitHub (contains a range of workshop materials and resources available to use or adapt for your own needs). I look forward to sharing this exciting new add-on with everyone! Digimakers 14th June 2014 – PiStops – Workshop Materials!